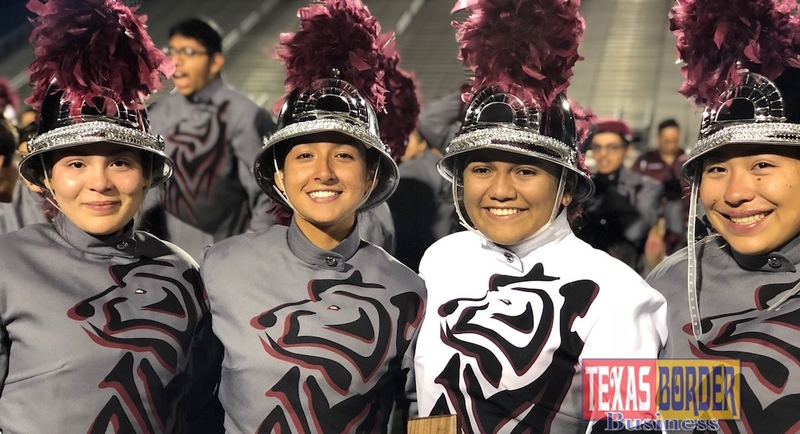 The PSJA Early College High School Mighty Bear Band advanced to the UIL State Marching Contest to be held on Nov. 5 at the Alamodome in San Antonio. 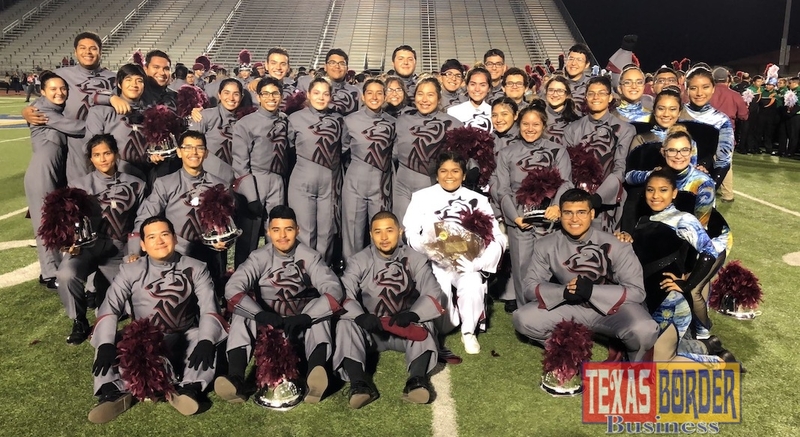 San Juan, Texas – For the first time in the school’s history, the PSJA Early College High School Mighty Bear Band advanced to the UIL State Marching Contest to be held on Nov. 5 at the Alamodome in San Antonio. To celebrate the band’s historical accomplishment, the PSJA ISD community will be uniting for a special send-off on Sunday, Nov. 4 at 10:00 am from the school on Ridge Rd and Veterans traveling east on Ridge. All community members interested in attending to support the Mighty Bear Band are asked to line up starting at Carman Elementary to old Business 83. The PSJA Family wishes the Mighty Bear Band the best of luck at State!